The problem is that most people don't know what "the flu" is, and relying on Google searches by people who may be utterly ignorant about the flu does not produce useful information. Or to put it another way, a huge collection of misinformation cannot produce a small gem of true information. Like it or not, a big pile of dreck can only produce more dreck. GIGO, as they say. 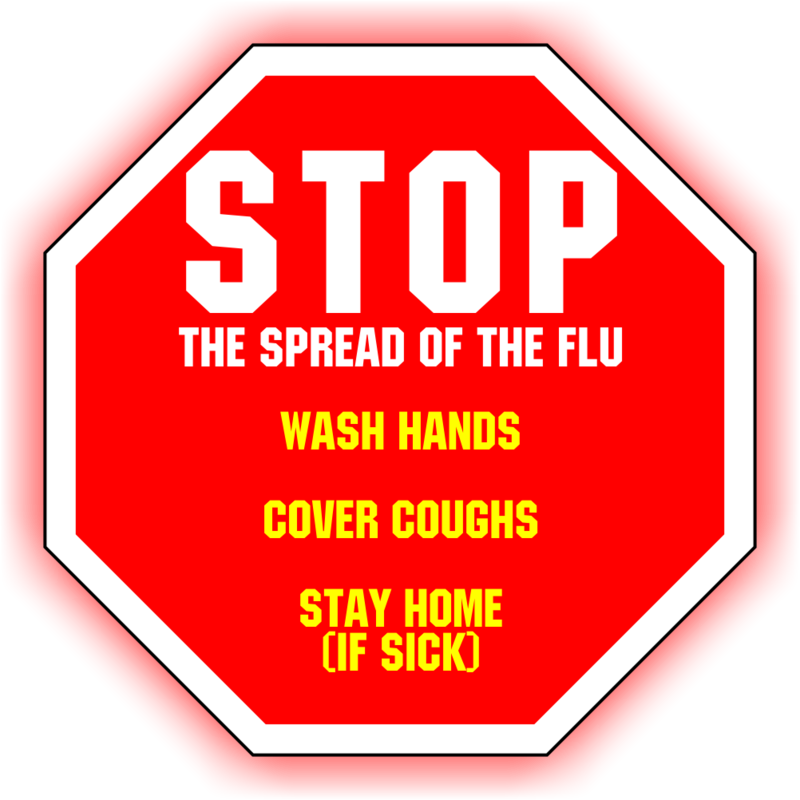 Flu cases this year, which are dominated by H1N1. 'The Hubris of Big Data' hits the nail on the head. People have been trying for decades to predict the stock market with piles of data (and that data is likely far more accurate than search terms entered into a Google search box), yet the market still remains an unpredictable place. A few months ago a friend asked me what he could do with the firehose of Twitter data (serious question, he's a software engineer). I told him he could collect memes (as a joke, of course). Why do they get to spy on you without asking? Did you really ask why they can track what you search for on their search engine...from your Google+ account? Interesting piece.. as always, your output is only as good as your input - hope this can be used positively as a warning not to rush to conclusions when dealing with big data. google flu is still useful. Even if they were just copying from CDC etc. and nicely computer-readable and covers many regions. (timing of the) peak of the flu-waves. CDC gives no such predictions at all.